There is no secret a successor to the venerable Canon EOS-1D X Mark II camera is coming in 2019. 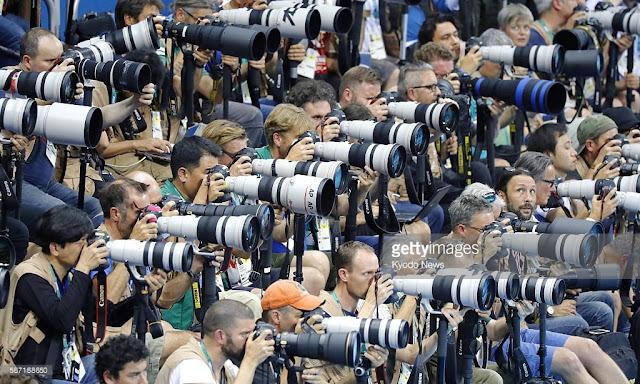 The Tokyo 2020 Olympics is the perfect event to highlight Canon's dominance in Mirrorless and DSLR cameras. 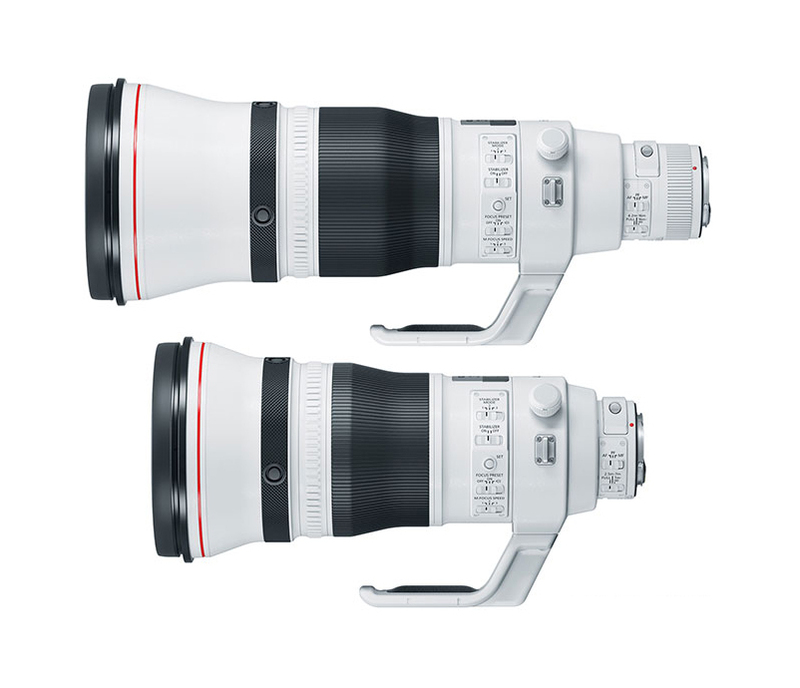 With the recent announcement of the Series III version of their Super Telephoto lenses, Canon's job is only half done. The majority of pro sports and wildlife photography in the world are done with the EOS-1D and Super Telephoto lens combo. I expect the new camera to be announced some time in Q4 of 2019 or earlier. Please bookmark this site and check back for the latest news and development. 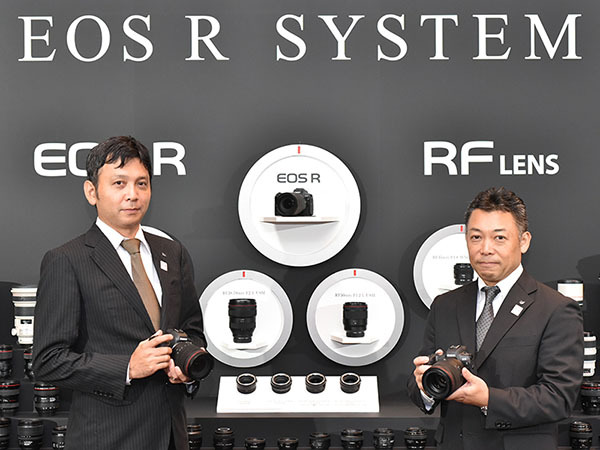 The following article is an excerpt from Canon explaining the larger RF mount on the recently announced EOS-R camera. It is translated into English from Japanese by Google and may not read like an article written in English originally. I am The Wildlife Ho-tographer, not an optics engineer. The EOS-R is not a camera I will buy for my equipment bag in its present configuration. You can read my post on why I came to this conclusion. 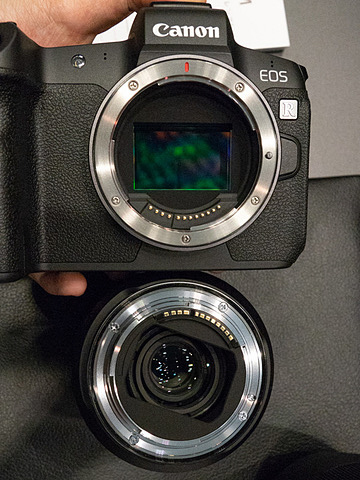 In 2018, a 35 mm full size mirrorless camera attracted a lot of attention. 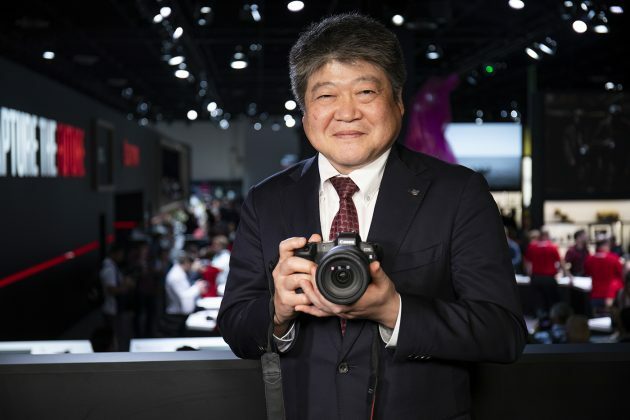 Nikon and Canon have entered so as to follow independent Sony, and it is now clear that Panasonic and Sigma, which received L mount license from Leica next year, will introduce their own full size mirrorless camera. The companies that are new entrants this year appealed were the physical structure of the lens mount. In addition to the short back focal length unique to mirrorless cameras, the word "large aperture" was repeatedly heard. It does not mean that the open F value of the lens is bright, it means that the opening of the mount part is large. Increasing the opening of the mount is not a zakkori story that "big is a good thing", it is nothing other than having a merit to pursue lens design. In this paper, we will deliver the content of technical briefing sessions that Canon made for stakeholders. The optical designer reads the lens composition diagram (cross section) and reads how the light passes through the lens, saying that it is "beautiful" not "beautiful." According to the optical designer of Canon, it is said that the following three points are the main judgment criteria because "it is optically good" in what "beautiful" is said. Perhaps there are a few who viewed other companies' lens designers as well as Canon in the same way as interview articles in small journals. Anyway, this viewpoint becomes the basis for considering the merit of the large diameter mount. Let's look at an example that a large aperture mount will help with good lens design. From the previous three points, please keep in mind that "If you bend the light a lot, strong aberrations will occur". First, set up 3-piece configuration as a reference lens. Instead of having a long back focus, there is no mount opening to disturb the light flux. The vertical bar at the right end of the figure is the imaging surface (film / image sensor) and the left is the subject side. Below is an image of a case where design was advanced with a small caliber mount. A mount with a small diameter obstructs the light flux, and it is necessary to put the concave lens in the rearmost portion so that the light reaches the periphery of the imaging surface. First, this sudden spreading method generates aberration. And it will be necessary to adjust the lens on the front side to balance. Then, the number of components increases, the lens barrel becomes longer and longer, and in the first place the lens configuration is not good because of the above reason. It is said that it is in a "vicious cycle". The image using the large diameter mount is below. If the third lens from the front of the reference lens is lowered to the imaging plane side and the diameter is increased, aberration correction can be corrected straightforwardly. Many lenses are made up of 10 or more existing products rather than 3, so I think that the actual story is not so simple. Nonetheless, it would be felt that it would be easier to design optically straight lenses if the mounting aperture was adequate. 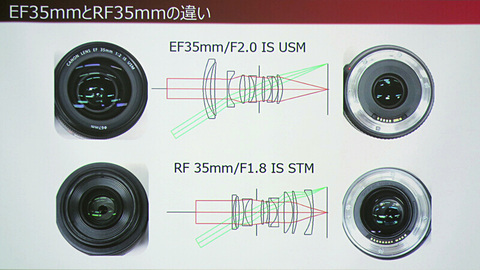 Subsequently, as an example of Canon, it is a configuration diagram of "EF 35 mm F 2 IS USM" for single lens reflex cameras and "RF 35 mm F 1.8 MACRO IS STM" for mirrorless cameras. In the above EF lens, the lens was placed on the front side with respect to the reference lens. In the lower RF lens, since there is no mirror box, we placed a lens with the same effect at the end. As a result, the RF lens has a shorter overall lens length from the imaging surface. 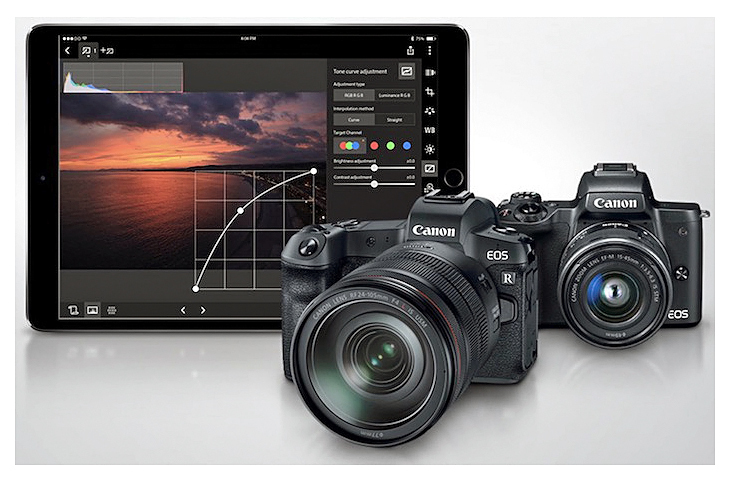 Initially, Canon also considered to realize a 35 mm full size with the EF-M mount of the APS - C mirrorless "EOS M" series, but satisfactory results were not obtained, such as no performance aimed at . And since the system becomes large when unnecessarily increasing the mount diameter, we actually designed multiple lenses, decided to 54 mm while looking at the balance of optical merit and size, the strength of the camera and so on. Then the numerical value of 54 mm inside diameter resulted in the same inner diameter as the single lens reflex EF mount, and the designer of the RF mount felt "There was a foresight ahead of 30 years before the birth of EOS". Oh yeah, it is now Canon that appeals the value of 54 mm like this, but at the product release of "EOS R" we did not announce the concrete numerical values ​​(54 mm inner diameter, 20 mm flange back) on the stage. Before that half a month ago rival Nikon announced the full size mirrorless Z system, it would not be unrelated to the extensive appeal of the numerical value "mount inner diameter 55 mm · flange back 16 mm". 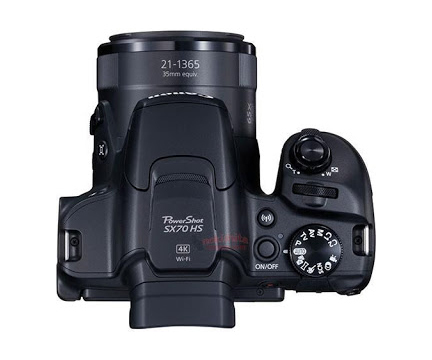 However, the merit of "large aperture mount + short back focus (short flange back)" that two companies appeal is that the degree of freedom of lens design will increase to the last. The idea is basically common. 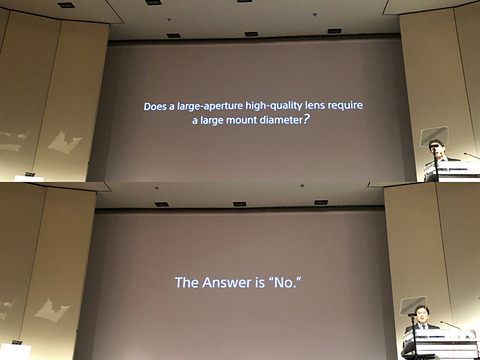 Also at the press conference of Photokina following the announcement of the two companies, Sony, which is five years ahead of the full size mirrorless market, says, "Do you need a large-diameter mount for large aperture high performance lens?" → "The answer is" No "There is also a scene that rewards one arrow in hot topics. However, in this context, Sony refuted because it was pre-introduction to introduce the high-end super telephoto lens "FE 400 mm F 2.8 GM OSS" that Sony α Mirror less will sport coverage of sports! And it seems not to be able to receive simply. However, when I heard this, the inner circle was excited that in the 21st century again "sparks falling down" may be seen. So at the end we got off to some extent from the topic of Canon, but like this, the full size mirrorless market in 2018 was an opportunity to remember that it was hot and humorous. The above photos are all manufactured by Artificial Intelligence (AI). These three individual faces Do Not exist. They are not real human beings. If you are into Portrait Photography, this is darn right frightening. Forget about Photoshop. 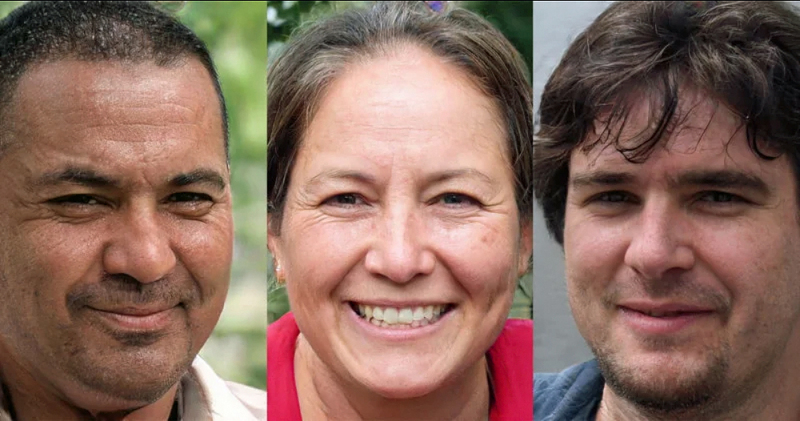 How can we tell a real photo from a AI created one? 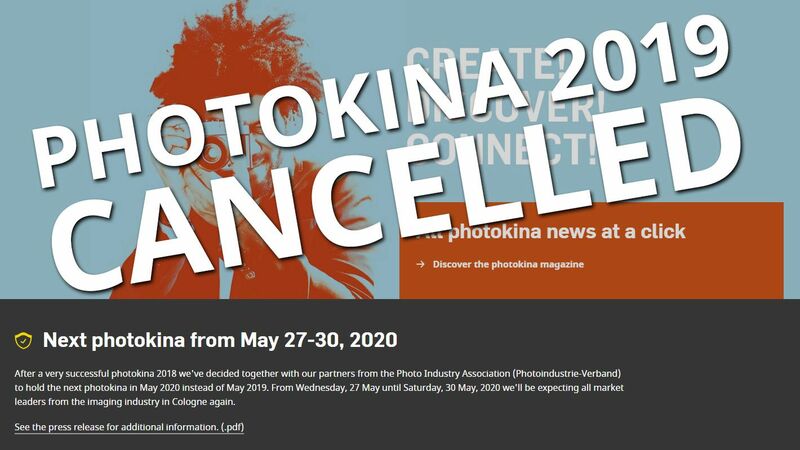 Many photographic companies choose to announce their new products just before the Photokina Show to maximize exposure and hype their new equipment. Canceling the show for one year will make no difference to them and the announcements will just come as their marketing department find the most propitious time to release their statements. The following Canon products have been registered with certification authorities and are expected to be announced in 2019. I am most interested in the Super Zoom lens, new Diffractive Optics (DO) lens and the successor to the EOS-7D Mark II camera. 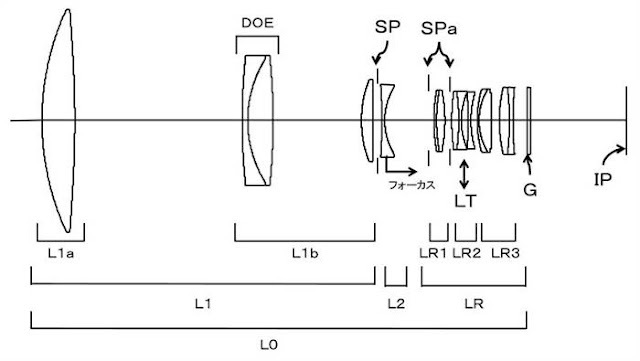 Canon has applied for two new Diffractive Optics (DO) lens patent. They are the 300mm f/2.8 DO and 400mm f/2.8 DO. My readers know I have owned the EF 400mm f/4 DO IS II since its announcement in 2014 and its predecessor, the Series I lens. This is an excellent lens for sports and wildlife photography and new DO lenses are rumored to be on next year's Canon's EOS-R camera lineup announcement. Japan Patent Application 2018-180203 contains some new Canon Super Zooms lenses for both EF and RF mounts. My current Canon EF 28-300mm f/3.5-5.6L IS Super Zoom is one of my favorite lenses but it's heavy and a bit dated. I would like to upgrade to a newer model and prefer it to be a bit longer, perhaps 50-500mm. 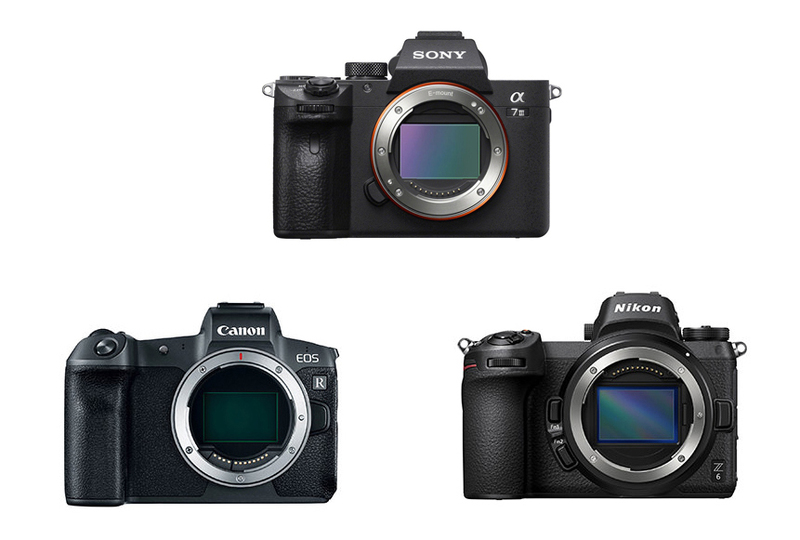 The following registered Canon camera models are expected to be announced some time in the first half of 2019. I also expect the EOS-7D Mark III and the professional model of the EOS-R to be announced, perhaps around the middle of next year. The recently announced EOS-R is designed to appeal to a mass, prosumer market. When the pro model of the EOS-R is announced, I expect advanced features like a high burst rate with focus-tracking (similar to the EOS-1D X Mark II), in-body image stabilization, dual memory card slots and ultra-high resolution to be included. 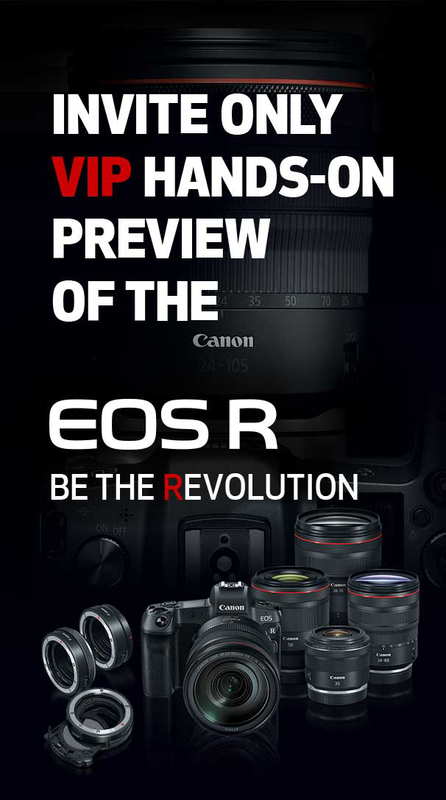 If that proves to be the case, I will give the EOS-R a second look and I expect to be invited to a VIP hands-on preview again. 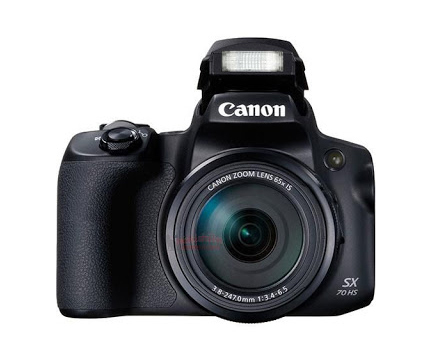 MELVILLE, N.Y., September 20, 2018 – It’s a common saying that good things come in small packages and today, Canon U.S.A., Inc., a leader in digital imaging solutions, demonstrates this with the introduction of the new PowerShot SX70 HS compact digital camera. 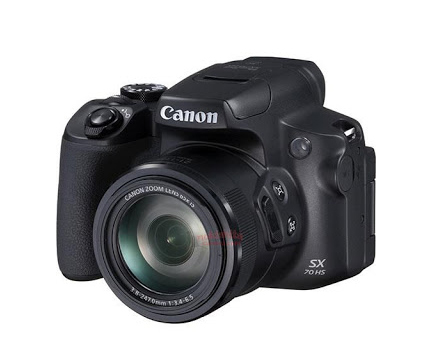 Featuring a 65x Optical Zoom Lens (equivalent to 211-1365mm), 20.3 Megapixel CMOS imaging sensor and 4K video capabilities, the PowerShot SX70 HS camera is an ideal fit for anyone who wants powerful optical performance in a compact package. 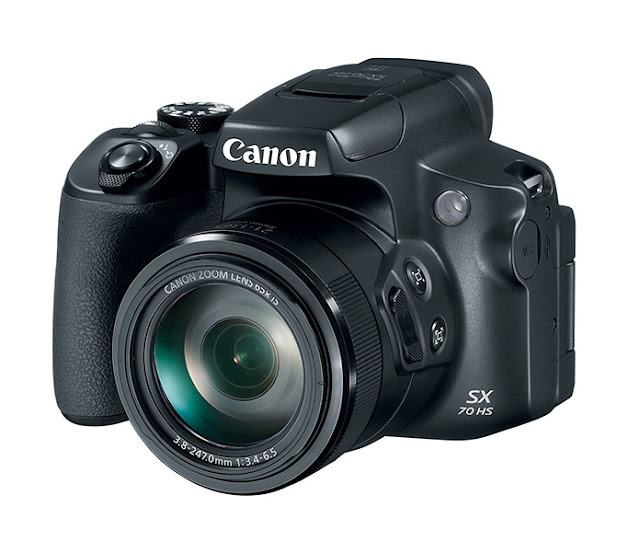 With a minimum focusing distance of 3cm and a zoom up to 2730mm (with ZoomPlus), the PowerShot SX70 HS allows users to create beautiful close-ups and stunning wide shots without changing lenses. I attended an invitation only Canon EOS-R event last night in California and had a hands-on session with the production camera, all the RF lenses and adapters. 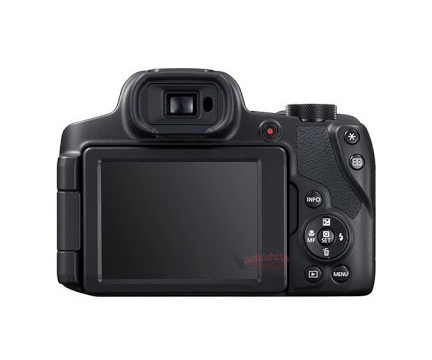 The feel of the body with the BG-E22 grip is reassuring for those who are used to grips on their EOS-5D and EOS-1 bodies. The LCD rear panel is super sharp but unfortunately, those are the only two things that impressed me. The layout of the buttons and functionalities on the EOS-R are so different from the EOS DSLR series and the new features are not enough for me to spend time and money learning, adjusting and building a new line of lenses for my equipment bag. For those who are willing to build up another line of lenses and like to keep their present EF glass, the EF - EOS-R adapter is simple and straight forward to use but the other two adapters with control ring and drop in filter features are 'solutions' to an non-existent problem and a waste of money. 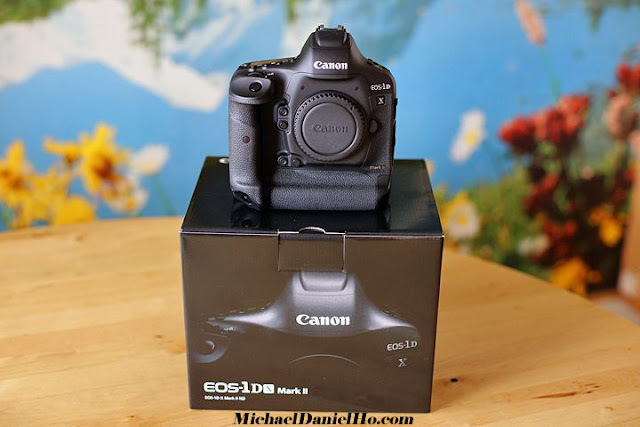 I am waiting to upgrade my EOS-1D X Mark II and EOS-7D Mark II bodies to the Mark III models. They should be announced by the middle of 2019 or before. Below are some upcoming Canon announcements discovered through their certification applications. MELVILLE, N.Y., September 5, 2018 – Most professional photographers need to carry multiple lenses in their camera bags. Helping to lighten their load, Canon U.S.A. Inc., a leader in digital imaging solutions, introduces two new super-telephoto lenses, the EF 400mm f/2.8L IS III USM and EF 600mm f/4L IS III USM. Both lenses possess a dramatic weight reduction and high-image quality, making it ideal for shooters to easily transport and capture images during action-driven scenarios, such as sports and wildlife. Both lenses now hold the title of world’s lightest in their respective focal length*. The weight of the EF 400mm f/2.8L IS III USM and EF 600mm f/4L IS III USM lenses has been reduced by 2.2 lbs. (more than 25 percent) and 1.9 lbs. (more than 20 percent) respectively. 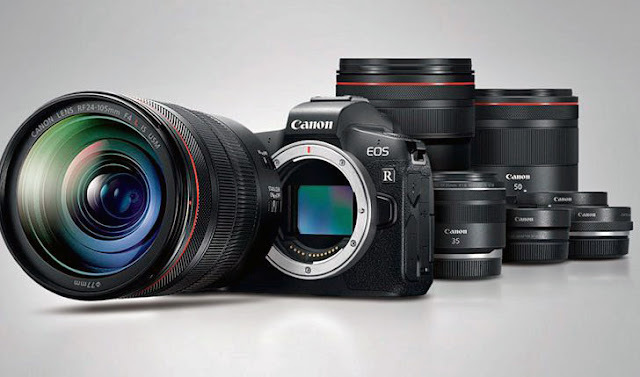 The new lenses are must-haves for advanced and professional photographers shooting wildlife, aviation, sports and news with Canon’s new EOS R full-frame mirrorless camera (with use of one of the three new Canon mount adapters), as well the EOS 1D and 5D series of DSLR Cameras. Both lenses feature two of Canon’s most advanced propriety lens technologies - Air Sphere Coating (ASC) and Super Spectra Coating (SSC), helping to reduce flaring and ghosting, and suppressing the reflection of light, leading to vivid images. These updated lenses inherit the excellent overall build-quality and ruggedness photographers have come to expect and admire from the Canon EF L series of lenses. In addition, the minimum focusing distance has been improved for both lenses, from 2.7m to 2.5m (8.8ft to 8.2ft) for the EF 400mm f/2.8L IS III USM and 4.5m to 4.2m (14.8ft to 13.8ft) for the EF 600mm f/4L IS III USM. The Canon EF 400mm f/2.8L IS III USM is scheduled to begin shipping in December 2018 with an estimated retail price of $11,999. The Canon EF 600mm f/4L IS III USM is scheduled to begin shipping in December 2018 for an estimated retail price of $12,999. 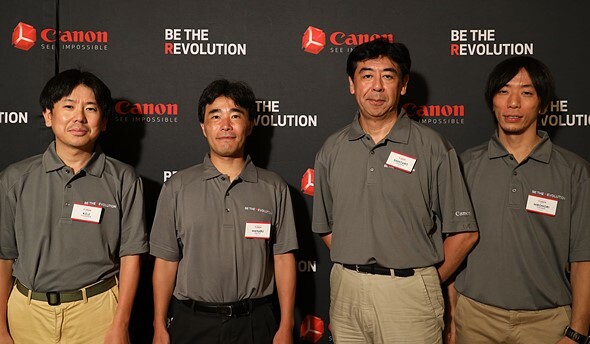 MELVILLE, N.Y., September 5, 2018 – Canon U.S.A. Inc., a leader in digital imaging solutions, today announced the next revolution in the company’s long history of innovative and award-winning camera systems, the EOS R system featuring the newly designed RF mount. You can download the whitepaper on this new camera here. 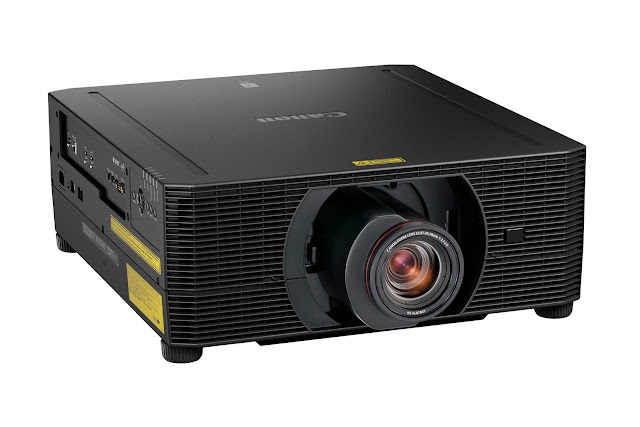 Recognizing the need to advance optical design, the Company sought to create a versatile and powerful new system that supports all current EF, EF-S, TS-E and MP-E lensesi, and also provides the optical advancements and engineering flexibility to build upon for years to come. The Canon EOS R full-frame mirrorless camera is scheduled to be available in October 2018 for an estimated retail price of $2299 for the body only. 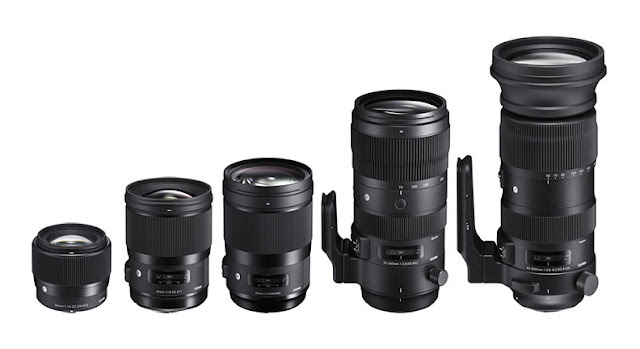 It will also be sold as a body-and-lens kit with the new RF 24-105mm F4 L IS USM lens for $3399.